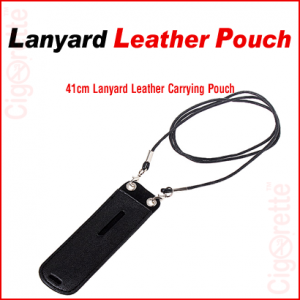 A synthetic leather-carrying-zipper-case of three different sizes: large, medium, and small. 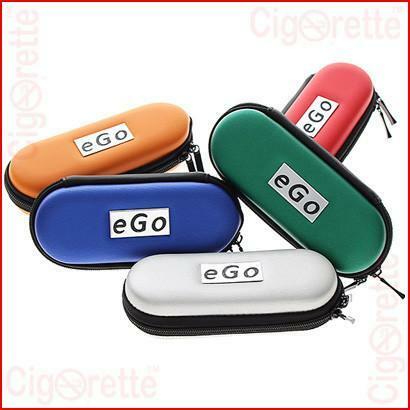 This zipper style carrying case is designed to accommodate your electronic cigarette and other related accessories. 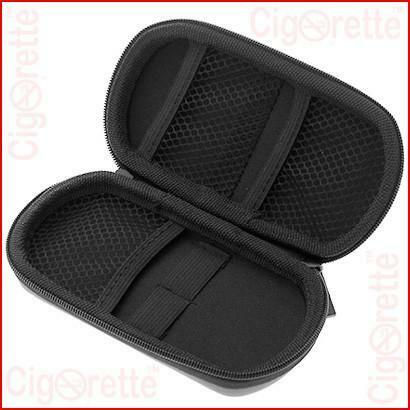 Also, it has mesh pockets for holding e-liquid, USB charger, atomizer and cartridges/ tanks. 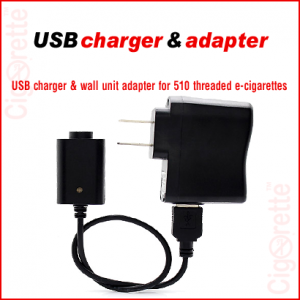 Furthermore, and depending on your selected size; it can hold more items like wall unit charger and extra e-cig battery. 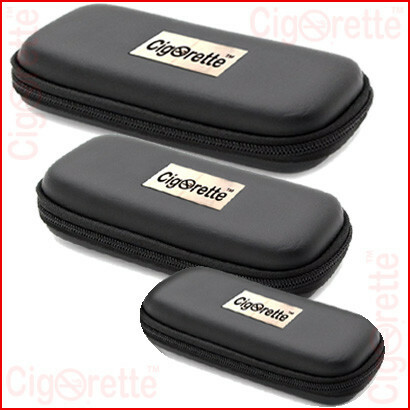 A synthetic leather ecig carrying zipper case of three different sizes: large, medium, and small. 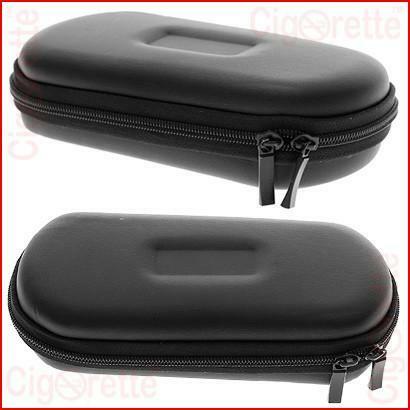 This zipper style vape case is designed to accommodate your electronic cigarette/vaporizer and other related accessories. Also, it has mesh pockets for holding e-liquid, USB charger, atomizer and cartridges/ tanks. Furthermore, and depending on your selected size; this vaporizer case may hold more items like wall unit charger and extra e-cig battery. 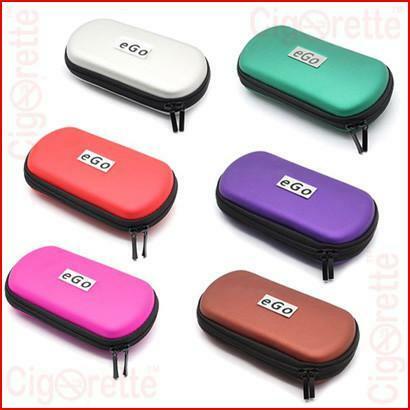 Finally, it is worth mentioning that with this ecig case, your vaping items are kept safe and organized, with an added value of being portable and ready for you anytime/anywhere. 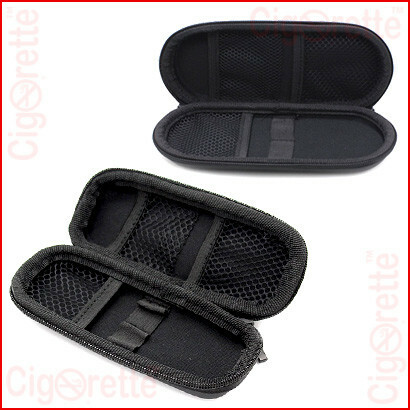 Hey Buddy!, I found this information for you: "Electronic Cigarette Zipper Case". Here is the website link: //www.cigorette.com/shop/accessories/electronic-cigarette-zipper-case/. Thank you.